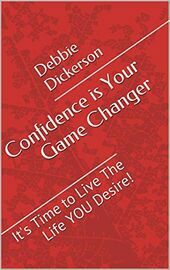 Confidence is Your Game Changer: It's Time to Live The Life YOU Desire! 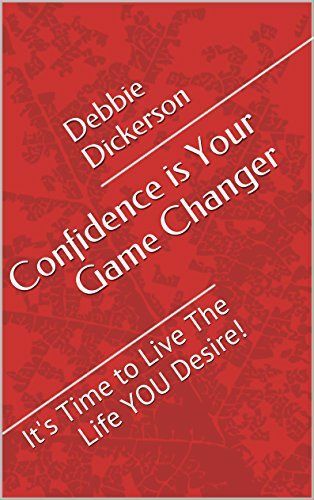 A to the point, no fluff guide with practical actions that will teach you how to build your confidence and pave the way for you to live the life you truly desire. Whether you want to grow in your career or as a person...the expertise within these pages will take you there!